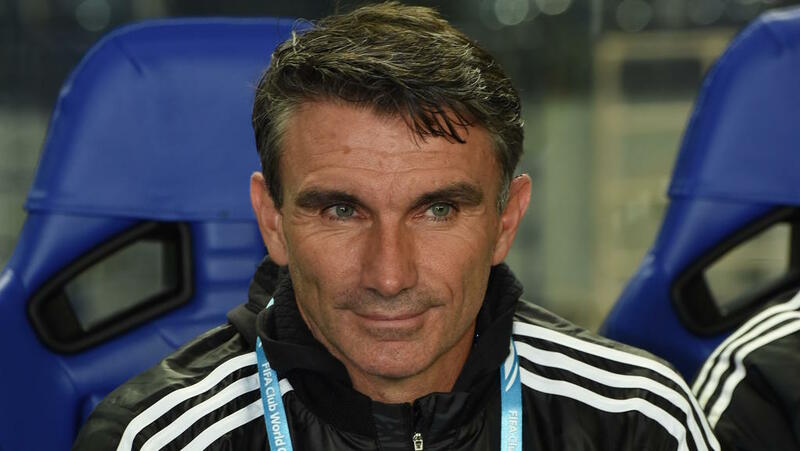 Patrice Carteron will become only the third coach in 54 years to lift the CAF Champions League with two clubs if Al Ahly of Egypt win the 2018 final against Esperance of Tunisia. Egyptian Mahmoud el Gohary achieved the feat with Al Ahly (1982) and Zamalek (1993) of Egypt and Argentine Oscar Fullone with ASEC Mimosas (1998) of the Ivory Coast and Raja Casablanca (1999) of Morocco. Ahly enter the second leg in Rades on Friday holding a 3-1 lead over Esperance after a stormy first leg in which they converted two controversial penalties. Carteron led TP Mazembe of the Democratic Republic of Congo to the 2015 title, becoming the second French coach to win the Champions League after Bertrand Marchand eight years earlier. The most successful Champions League coach has been Manuel Jose, the Portuguese who guided Ahly to the 2001, 2005, 2006 and 2008 titles.